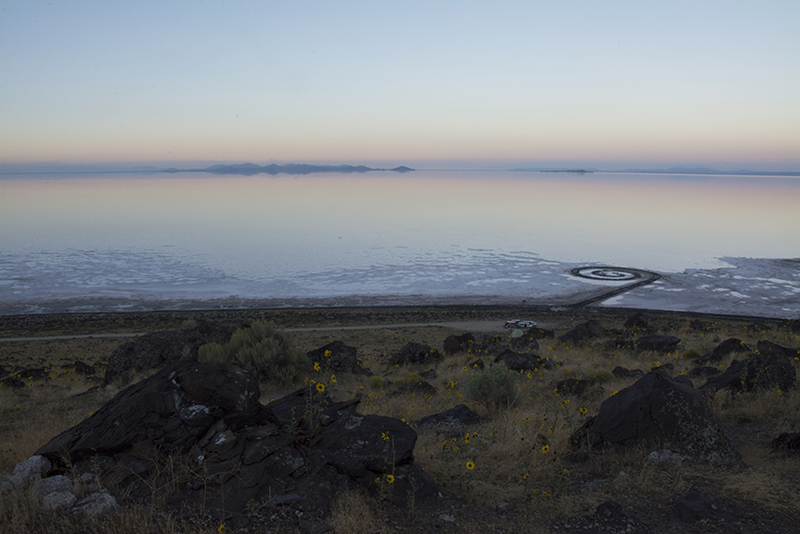 Gerson Zevi's The Land Art Road Trip was one hell of a ride. 24 artists discovering Land Art across West America during 4 weeks of camping by/ on/ in the works. Mindblowing to say the least. I am currently working on editing some footage and pictures taken during those 30 days but here is a Video by Matt K Firpo which will already give you a great taster to what the trip was like, an article in Interview Magazine by Tiffany Zabludowicz, and more on GZ tumblr.